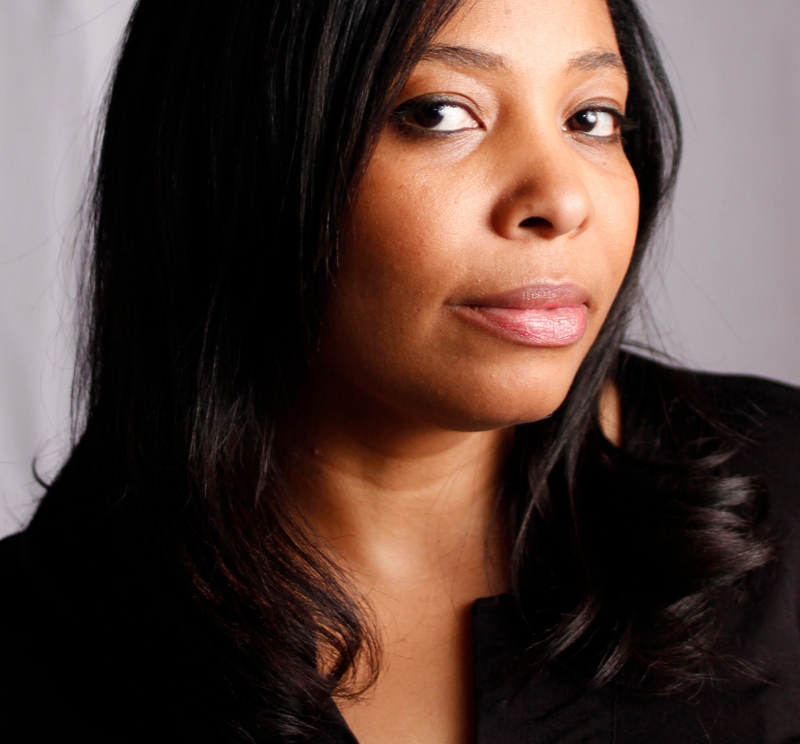 Kishau Rogers is a serial tech entrepreneur with over twenty years of industry experience, specializing in using computer science and systems thinking principals to influence how we develop, build, grow and mature great ideas. Her commercial work includes successful ventures such as TimeStudy, a health enterprise solution which serves tens of thousands of daily, active users and PeerLoc, an innovative geolocation platform startup co-founded with Dr. Wei Cheng. Kishau has been featured in the Wall Street Journal, NFIB, JavaWorld, and other publications. She is the recent recipient of the Lyn McDermid Community Impact Award and the MBL Entrepreneur of the Year Award. In her commitment to community service and leadership in technology, Kishau actively serves on advisory boards with institutions such as VCU School of Engineering, The Metropolitan Business League, and ECPI.